Looking For Quick Driving Test Dates or Short Notice Practical Driving Tests? 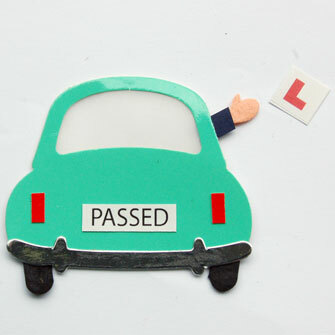 If you need a quick driving test date, our short notice driving test service can help! We are able to get you a short notice as soon as possible, in some cases we are able to source a driving test date for you within 24 hours- that means you could be reading this today and sitting your driving test tommorrow. We understand how important it maybe for you to do your driving test as quick as possible, which is why we will always ensure we do our best to get you a driving test date within your required time frame. How Do You Get A Quick Driving Test Dates? We work with a dedicated team of booking professionals who activley search for a short notice driving test dates and book them as soon as they come available. Sounds Great!.. How Do I Get A Test Date? To get your short notice driving test booked by us please call us on 0203 086 7988 where our friendly staff will be able to explain the procedures to you including the cost of the service. Need A Car For Your Short Notice Driving Test? Dont panic! We have lots of vehicle and driving instructors available for your short notice driving tests. Just contact us for more information and pricing.